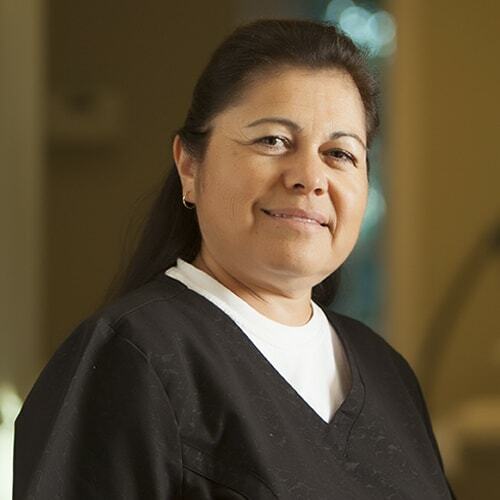 Find out why our patients recommend us as one of the best dentists in Hemet, CA. 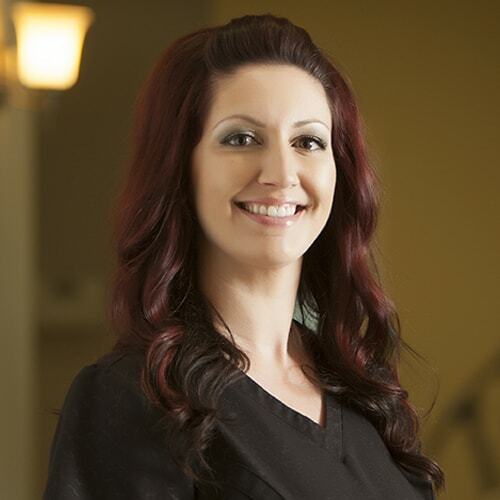 Hello, my name is Shannon and I have been a part of the dental field since 2014. I am the front office administrative assistant here at Larrondo Family Dentistry. I help with accommodating appointment times, to any questions or concerns you may have with your dental insurance. I love being outdoors, traveling, and spending time with friends & family. Hi, my name is Briana Ramirez, I have been working in the dental field since 2006. I am a back office dental assistant as well as a front office receptionist. I enjoy spending time with my husband and two kids. I look forward to meeting all patients and getting them the care they deserve! Hi, my name is Joanie Ginnings and you will find me working in the back office. I started working for Dr. Larrondo in 2007 as an RDA after graduating from MSJC. Because of my love for dentistry, I went back to school in 2012 at UCLA and completed the RDA-EF2 program, making me a licensed practitioner and board certified. 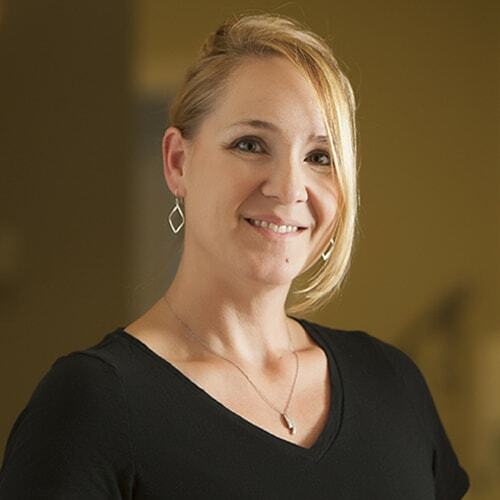 This program broadened my scope of practice, allowing me to meet your restorative needs, such as finishing fillings, taking final impressions, and finishing root canals. Any free time I have is spent with my amazing boys and family. I look forward to helping make your teeth something to smile about. Hi, my name is Myra. I am a graduate of Loma Linda University and have been practicing dental hygiene for 23 years and have been with this office for 19 years. I am dedicated to providing disease prevention, teeth maintenance, and hygiene care. But I feel equally as important is to nurture the friendships that have been created over the years with so many of my patients. Some of my favorite hobbies are riding bikes (preferably mountain bikes), hiking, fishing, and coaching softball. I hope you will visit our office and give us the opportunity to serve you. Thank you! Hi, my name is Danielle. I am married and have 2 beautiful children. I graduated from San Joaquin Valley College. I have been in the dental field since 1999 and have been practicing dental hygiene for over 10 years in this practice. 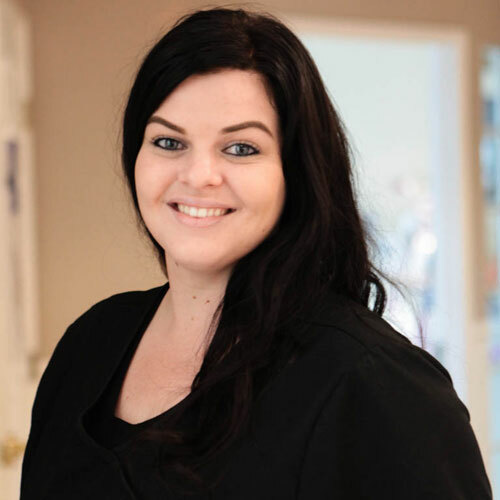 I am passionate about dental hygiene and helping my patients maintain good oral hygiene as well as complete overall health. I truly enjoy establishing great relationships with all my patients. I love to spend time with my family, camping, running, and cake decorating. I hope to see you soon! Why do our patients love our team?